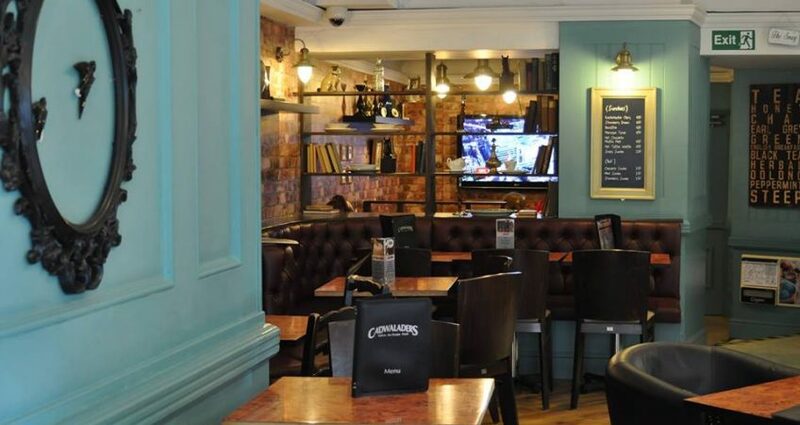 Cadwaladers is a well known chain of ice-cream and coffee shops in Wales. The company began in 1927 with the Cadwalader family in Criccieth who ran a general store. 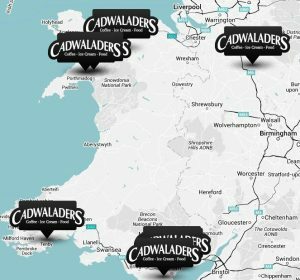 Cadwaladers now can be found all over the North and South of Wales with an English shop nearby in Staffordshire. All the stores offered Wi-Fi to both customers and staff. The old service used a bespoke management system but problems were experienced when hardware went wrong and support was lacking. The final straw came when the monthly service charge was increased and hardware support dropped. Plug-in Solution. Our Wi-Fi hotspots work with existing broadband connections so they were simply shipped to each location and connected to the broadband router. Fixed monthly cost. With a 2 year contract in place, Cadwaladers know their costs won’t suddenly increase. Hardware support included. All Wi-Fi services we provide are fully managed. Hardware problems are rare, but all devices are covered in our contract and we’ll ship a replacement for next day delivery. No setup is necessary – simply plug it in and it’ll be ready for user access with 2-3 minutes. Head Office has a full overview of all locations from one web-based portal and weekly/monthly emailed reports. Multiple SSIDs created for staff and customers. Customised splash page to greet customers and welcome them to the free Wi-Fi service. Extensive analytics provide head office with comparatives between locations, across any time period. Fully PCI-DSS compliant. Inappropriate websites blocked by built-in firewall. After an initial discussion, we sent an evaluation unit to Paul Morton, Operations Manager at Cadwaladers. Because our WiFi access points are cloud managed, no on-site setup or configuration was needed. The device was simply connected to the existing broadband network using the supplied cable and was then ready for use within a couple of minutes. During the evaluation we sent regular summaries of usage of the Wi-Fi service and this built interest in the marketing potential with all the data that is gathered from smartphone carrying visitors (whether they connect to the W-iFi or not). We extended the free evaluation period so additional data could be gathered and then were delighted to receive an order for our service to be deployed at all 9 Cadwaladers locations. The hardware was shipped to the location and the software geo-location feature placed them on the management interface map. Since the service went live we have seen high usage , and feedback from Paul has been positive. “We were facing an uncertain future with our old provider – their support was lacking and we had periods in our cafes where there was no internet access for customers. We chose 2020Media’s service because their solution looked reliable and there was support. 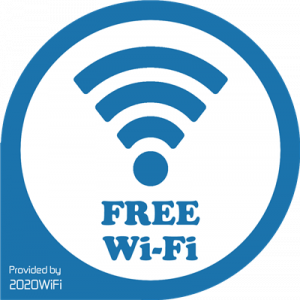 The setup was really easy – we just replaced our old Wi-Fi hotspots with 2020Media’s and within minutes they were getting connections from customers. 2020Media are proactively monitoring all the sites and send alerts to Paul in case there are any issues.